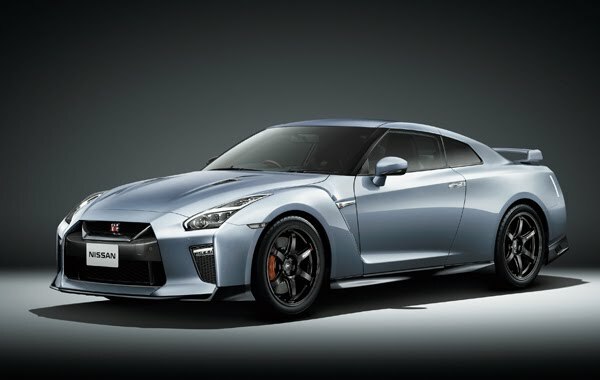 GT-R Track edition engineered by nismo. Body color Ultimate Metal Silver (4M) <# KAB> (special paint color). Privacy glass <rear quarter, rear> is the manufacturer's option. GT-R Track edition engineered by nismo. Interior color is black <G>. ※ screen is Saddle inclusive synthesis.